I am ever so happy to have the fabulous Miss Charlotte Cake here on Pinup December. I’ve really enjoyed seeing the wonderful, personalised cakes she has been making and talking about on her blog in her “Baking with a Pinup” series. So cool. Join Miss Charlotte Cake on Facebook: click here. 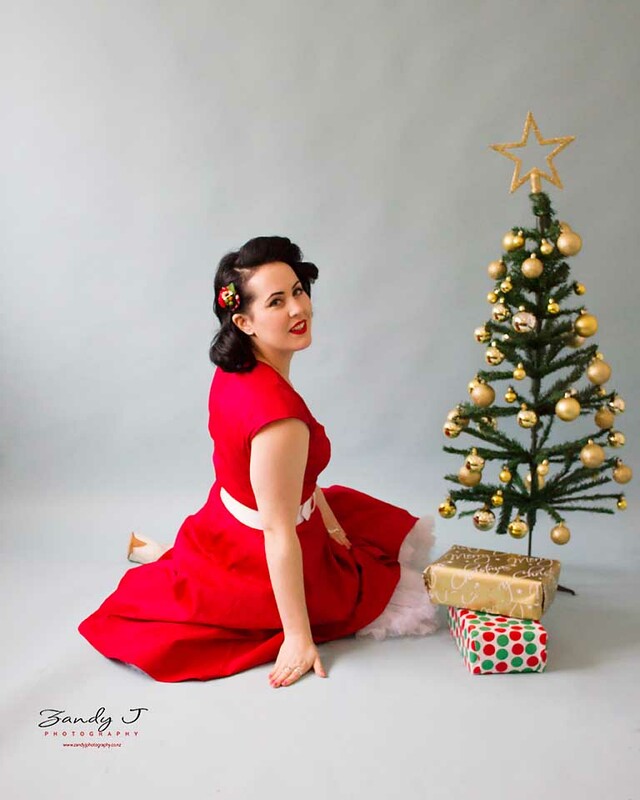 Posted on December 25, 2014 December 25, 2014 by MumptyStylePosted in Burlesque/PinupTagged discount code, Flo Foxworthy Costumier, Merry Christmas, Miss Charlotte Cake, pinup, Pinup December, SPCA, Zandy J Photography.